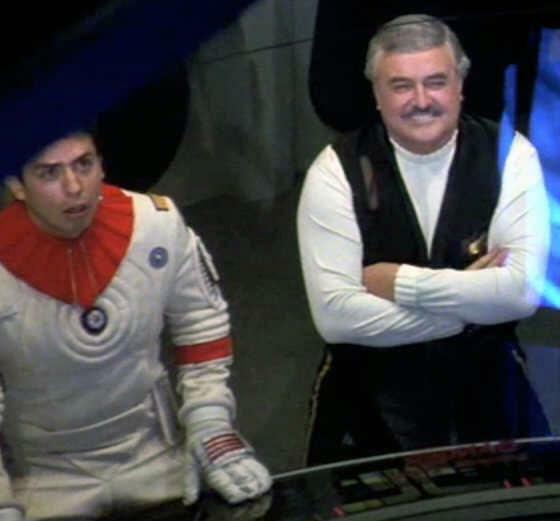 Tomorrow is the birthday of James Doohan, Star Trek's Montgomery Scott. That's a joliday around here. See you Monday.